The 'Reinvented Farmhouse' is featured in an editorial ideabook: 100 Beautiful Snowy Scenes From Houzz. 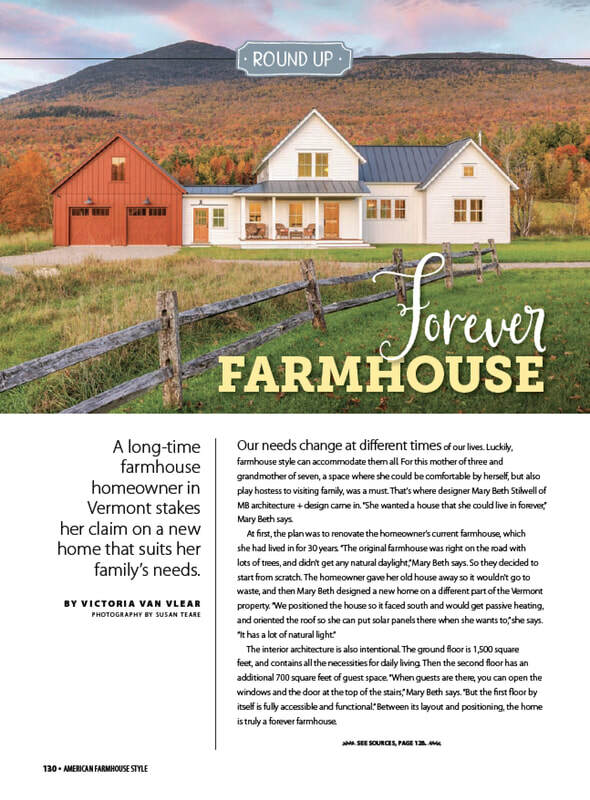 forever FARMHOUSE, in American Farmhouse Style September 2018 issue (page 130) features the Reinvented Farmhouse. Builder: Silver Maple Construction; New Haven, VT. 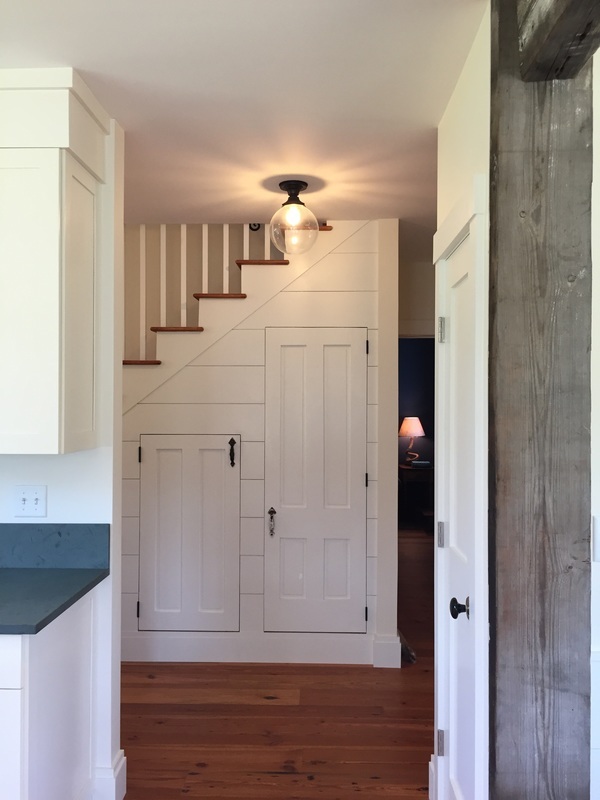 The Reinvented Farmhouse is featured in a local Vermont / NH commercial for Windows & Doors By Brownell (https://www.wdbrownell.com/). A light-filled Reading Nook from our Historic Home Addition & Revovation is featured in Fine Home Building's 'Through the Lens' blog post written by Susan Teare & photo credit @Susan Teare Photography. Keeping the Connections from our Historic Home Addition & Revovation is featured in Fine Home Building's ﻿'Through the Lens'﻿ blog post written by Susan Teare & photo credit @Susan Teare Photography. 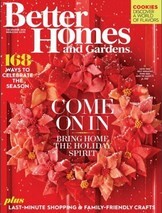 ﻿CHRISTMAS IN THE COUNTRY, in Better Homes and Gardens, December 2016 issue (pages 39-46) features the Reinvented Farmhouse. Reprinted with permission from Better Homes and Gardens ® magazine ©2016 Meredith Corporation. All rights reserved. 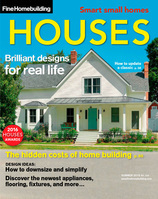 The Reinvented Farmhouse is featured in Fine Homebuilding's Houses issue Summer 2016. Collected Old Wood in a New Kitchen featured in Fine Home Building's 'Through the Lens' blog post written by Susan Teare & photo credit @Susan Teare Photography. A Pantry Under the Stairs featured in Fine Home Building's 'Through the Lens' blog. The 'Reinvented Farmhouse' was featured in the January 14, 2016 'Through the Lens' blog post written by Susan Teare & photo credit @Susan Teare Photography. A Home Tucked Away in the Mountains featured in Fine Home Building's 'Through the Lens' blog. 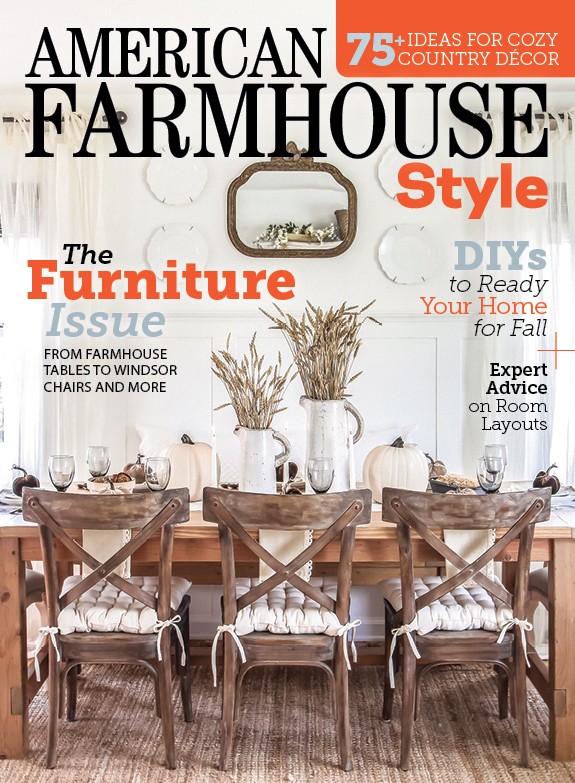 The 'Reinvented Farmhouse' was featured in the December 6, 2015 'Through the Lens' blog post written by Susan Teare & photo credit @Susan Teare Photography. "In the process of searching for good examples, we found MB architecture + design's profile and determined it does a great job of showing viewers how they can improve their home and providing great tips for them to do so. MB architecture + design also does a great job of encouraging users to upgrade their homes and ultimately drive them to your business. Therefore, we included a screenshot of your boards on one of our blog posts and explained how you were doing a great job."